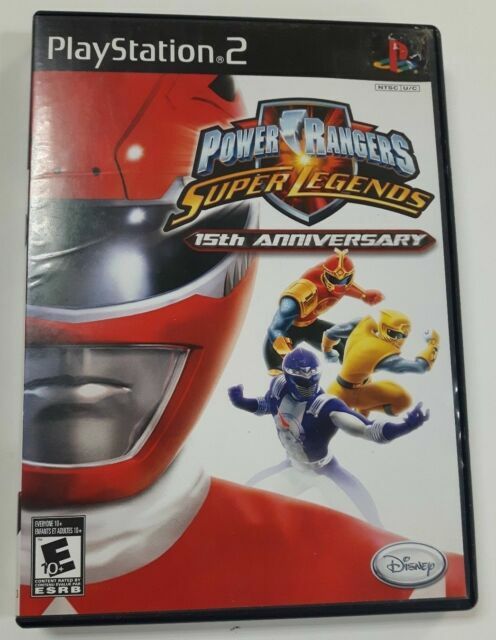 The Power Rangers celebrate their 15th birthday with Power Rangers: Super Legends, a combat-driven action game marked by the return of the evil Lord Zedd. Zedd, thought destroyed after Power Rangers in Space, has concealed himself in a hidden dimension and begun the process of altering time to go back and destroy every Power Ranger throughout history. Gamers can take control of more than 20 upgradeable Power Rangers, called to the Hall of Legends by the new Super Ranger to help recover artifacts, and unleash 26 different melee and ranged attacks on Zords. Two-player co-op allows friends to team up and build off each other's combo attacks. 2 STARS IT'S ALL IT GETS !!! I don't even recommend renting it. The only reason I give it 2 stars is because the Story was Original and well written. But this game could have been so much better. It lack on the SOUND department and the GRAPHICS department so much that it makes you feel like you are playing a PS1 game or even a SNES game; that's how low the graphic quality is. There is a couple of ocacions when you see a little 3d action but not enought to talk about it. Now the game plays like a scroller and all the rangers do exactly the same moves. The only different move each have is the Super Power and most times you don't even use it. The game is not that easy for little kids, this is mostly for young teenagers and even they will tell you that this game is lame. The only reason I played it trough is because I payed a lot of money for the rental and I had to get my money's worth. I still feel ripped after I beat it (a few hours); so only play it if you get it for free. This game should have never been ported to the PS2, it really feels like one of those free FLASH animation Power Rangers online games. 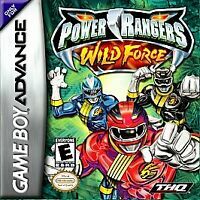 Bought this game for my son who is a huge Power Ranger fan. He loves the game. A couple of the levels are a little tough for him and the game is no where near the quality of the new PS3 or XBOX 360 games but there are no Power Ranger games for those systems yet. Still, he is very happy with the different storylines and crossovers from the different Power Rangers. It's a fun game to play. I like it. It took a little time to get use to it though. I have only played one other power rangers game and that was the original Mighty Morphin Power Rangers: The Fighting Edition game from 1995 on Super Nintendo. How I miss thee Super Nintendo. this is one of the better side scrolling beat em ups i've seen on the ps 2 for a while. The impressive cast of playables and tons of unlockable features make this one a gotta have game. It's fairly unique among the other games of it's ilk and it keeps the action fast and furious. a five star frog splash onto the competition.